Do you have a plumbing emergency? Contact your local experts now! 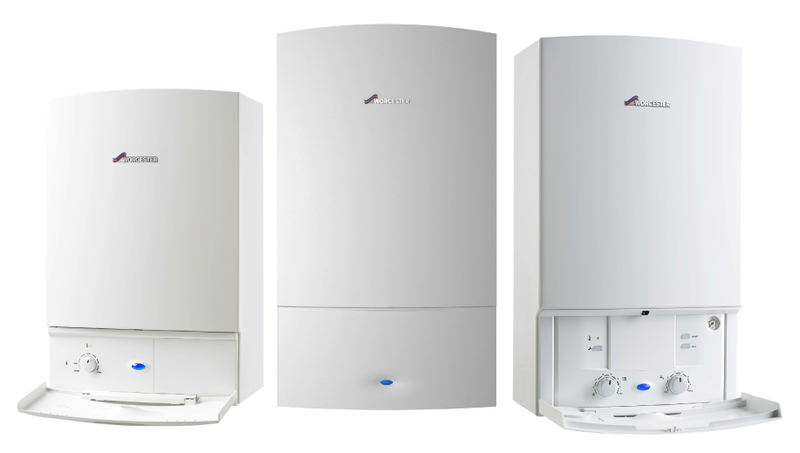 We provide a reliable service for all your heating requirements. Do you have a problem with your home or commercial plumbing? From dripping taps to leaking water tanks. We’re here to help. 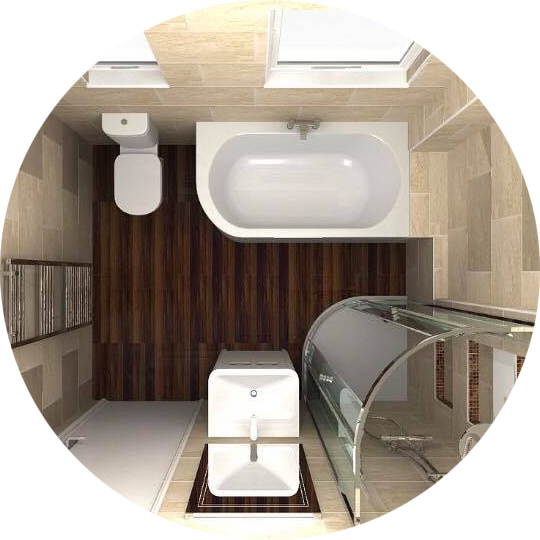 Our team of engineers are able to undertake all works including plumbing, tiling, carpentry, electrical and decorating. 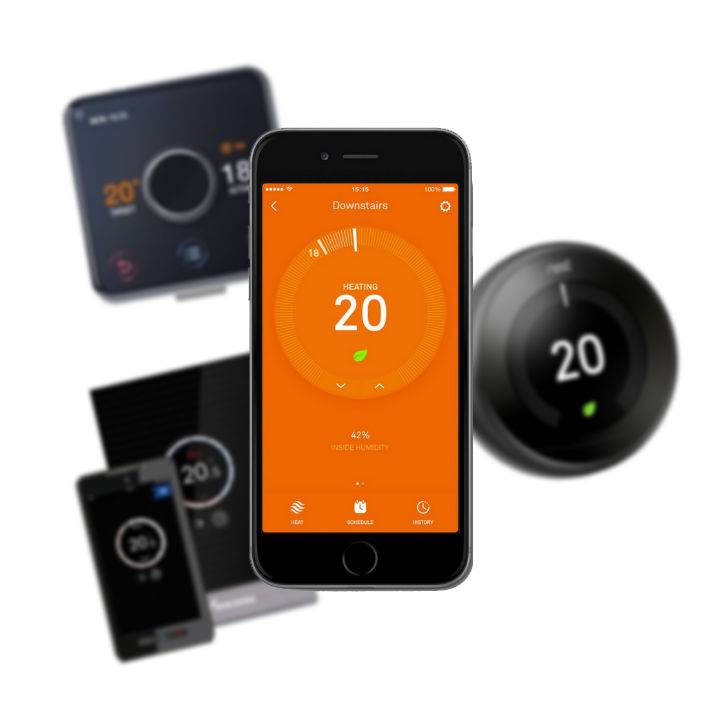 We only install the most energy efficient products to help cut the cost of your future energy bills. 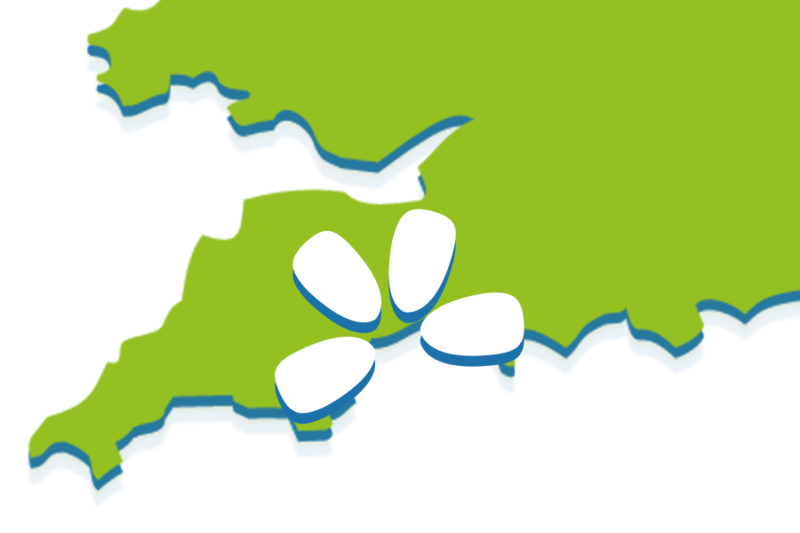 Based in East Devon our team provide a friendly and reliable service undertaking all types of installations, services & repairs. 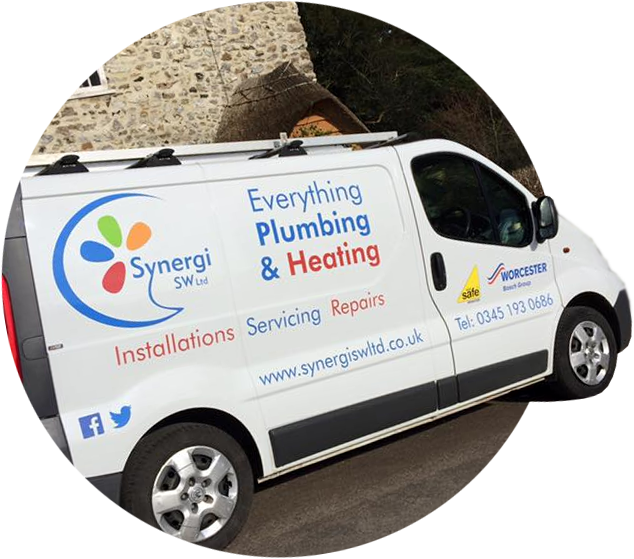 When it comes to plumbing & heating we know you want professionalism, efficiency and attention to detail. 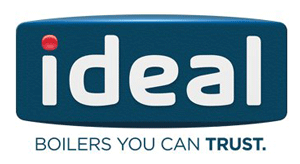 We’re here to provide it, waiting and ready for your call! 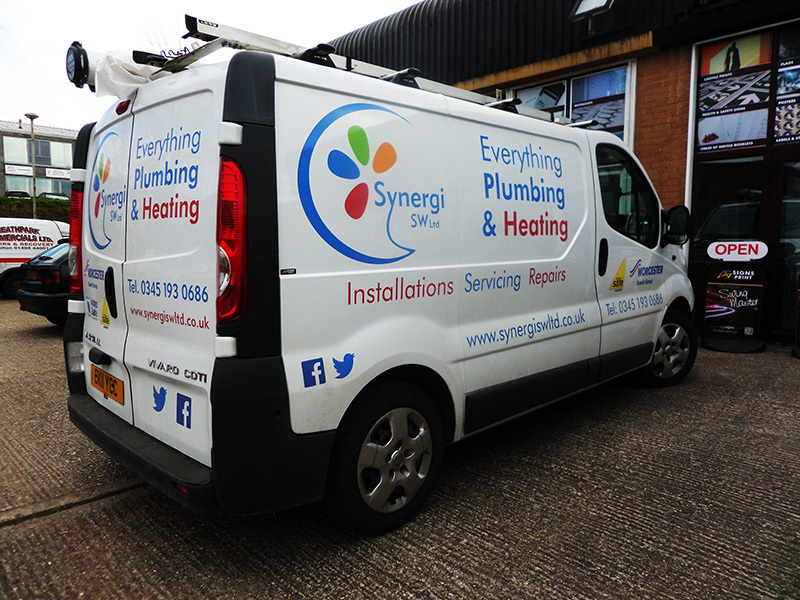 We cover everything plumbing & heating. 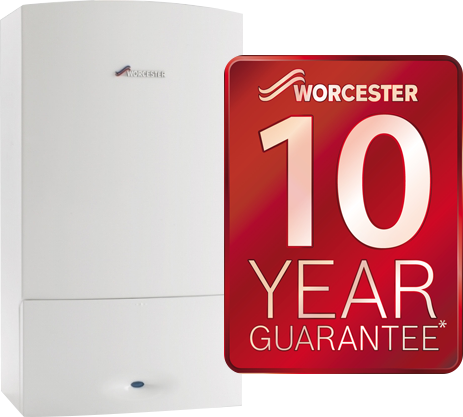 0% Interest Free Credit available for every Worcester Bosch Boiler !